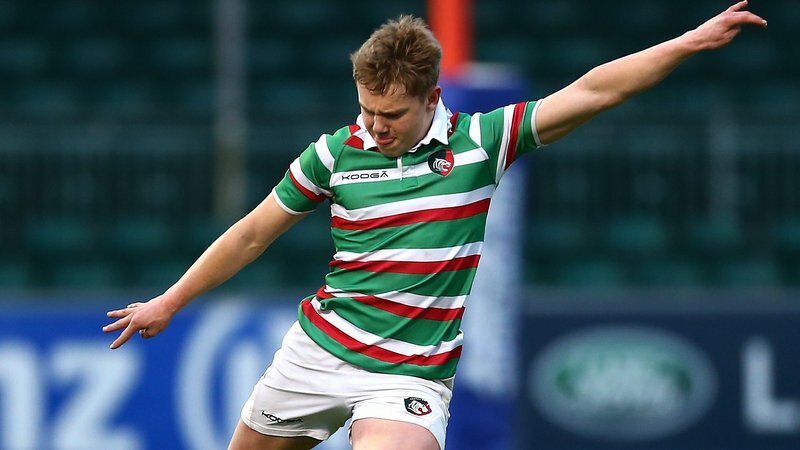 Tom Hardwick says making his Premiership debut for Leicester Tigers is a dream come true. 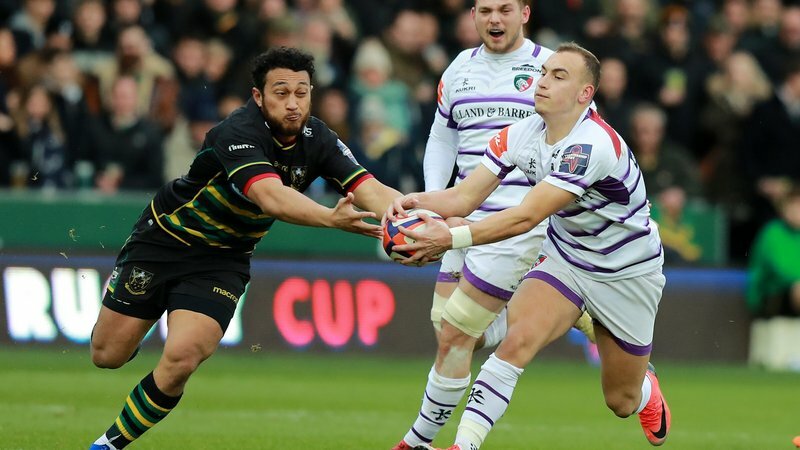 Speaking on the historic Welford Road Terrace following the win over Newcastle, Hardwick opened up on the feeling of playing in front of a Tigers crowd and alongside England internationals including George Ford and Manu Tuilagi. 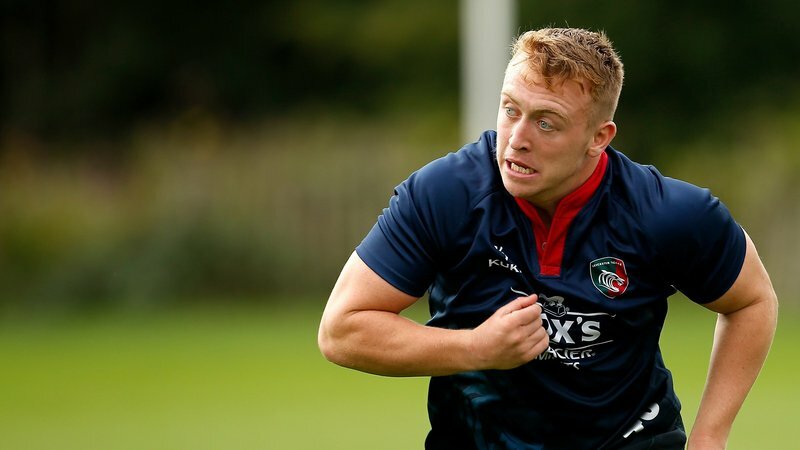 "I've wanted it for so long, I've wanted to play for Leicester Tigers since I was a kid," says Hardwick. 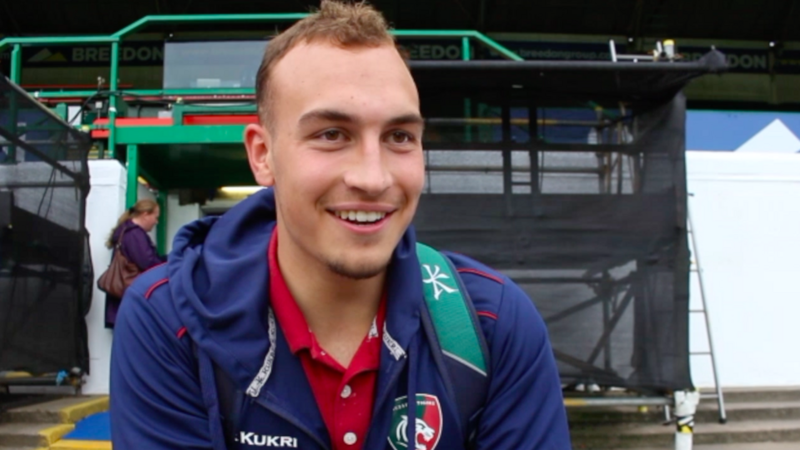 "It was unbelievable, the crowd and atmosphere was amazing. To get the win on debut was an unreal experience." 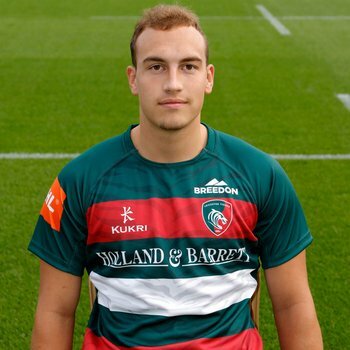 The 19-year-old, who was a major factor in England's run to the final of the recent Junior World Championship, also shares with LTTV when he found out he would be a part of the matchday squad for the fixture against Falcons and what message Geordan Murphy had for him pre-game. 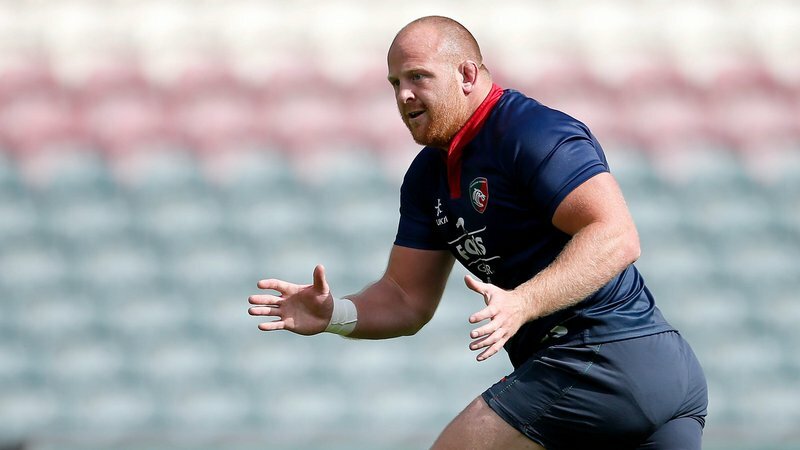 Watch the interview with Hardwick below on LTTV and click here to learn more about the Tigers Development and England U20s back.